As temperatures push 100 degrees F (44 C), teachers, doctors, and nurses are working in the cotton fields of Uzbekistan. 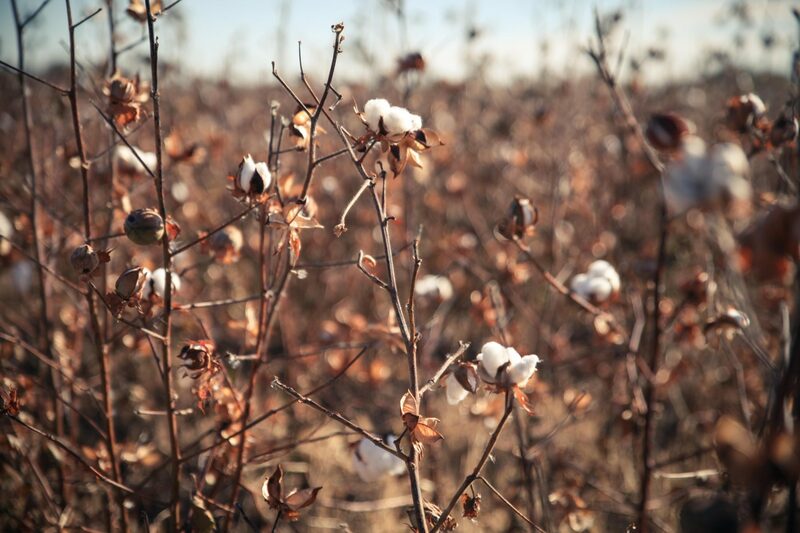 Officials are forcing the public-sector workers to pick worms off of the cotton plants, fighting a particularly high infestation that threatens this year’s national production plan. “Despite the burning heat, we have to wear gloves, and we have to pick the worms before it gets very hot,” said a nurse from Jalaquduq district. She reported that they are taken to cotton fields to pick worms after night shifts at the hospital, not provided any food, and have to change their clothes right in the field. The nurse added, no payment is provided for doing this job, but if anyone refuses to go to cotton fields, they have to pay a fine of 10,000 soms (over three dollars at official exchange rate). Is it already too late to save the cotton harvest? The effort to rid Uzbekistan’s cotton fields of worms began in June. Agronomists note that manually picking the worms is the only sure way to rid the plants of these pests, and add that the pests have already come out from their pupa and therefore already damaged the cotton plants. Even if the doctors, nurses and other professionals sent to the fields were familiar with the worms, they should have been remove earlier to save the cotton. “We doubt that the people taken to cotton fields would be able to find worms or their pupa. They might find worms of previous years, but the younger worms have the ability to fight for their lives, hiding inside cotton bolls and destroying them from inside. They have already done their job. What we are doing now is useless,” said an agricultural biologist. Reports suggest that the reason behind the increase of worms is warm winter and absence of snow. According to an Uzbek agronomist, who requested anonymity, each year 30-35 per cent of the harvest is destroyed by pests and diseases. There are over 120,000 types of pests that affect cotton plants. The farmers report that they applied both chemical and biological methods of pest prevention in the past. The current increase in worms in the cotton fields is leading some officials to order more pesticide spraying. While increased pesticide application might salvage one year’s cotton harvest, it will seriously contribute to further reducing the fertility of the land and poses life-threatening health risks to those who are picking worms manually in the cotton fields today. A farmer from Shahrikhon district, whose cotton fields are infested with worms, said that the minister of agriculture personally ordered him and other farmers to pick worms by hand, during a teleconference. Officials are forcibly mobilizing people to ‘de-worm’ the cotton fields in in all three regions of the Fergana Valley: Andijan, Namangan and Fergana, where the infestation is most acute. This type of campaign is not something new for teachers and doctors from Naryn district of Namangan Region. Yet their jobs are too precious for them to resist orders to work in the fields and risk unemployment.